This week – 22-28 January – is Cervical Cancer Prevention Week. More than 3,200 women are diagnosed with cervical cancer and 890 women lose their lives to the disease every year. Around 5 million UK women are invited to cervical screening each year, yet one in four do not attend. 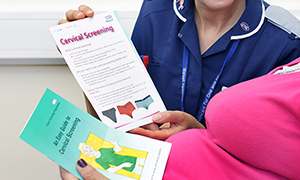 RCNi has a wide range of resources available to help nurses understand the barriers to cervical screening uptake. To mark the awareness event, we have hand-picked a selection of articles from Nursing Standard and specialist journals Primary Health Care and Cancer Nursing Practice for you to read. Help raise awareness of our content by sharing this article using the weblink rcni.com/cervical-cancer and the hashtag #SmearForSmear. 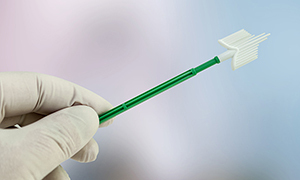 The NHS Cervical Screening Programme continues to make improvements in response to scientific research and technical advances. 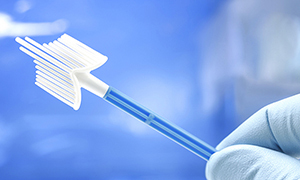 This article details the history of change in the programme and the latest significant advances, including human papillomavirus primary screening and the opportunities this will provide for cervical screening in the future. 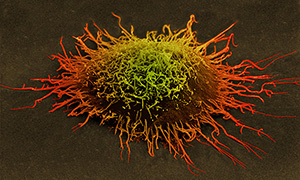 In the UK in 2013 there were around 3,200 new cases of cervical cancer. It is the 12th most common cancer in UK women, resulting in 890 deaths in 2014. 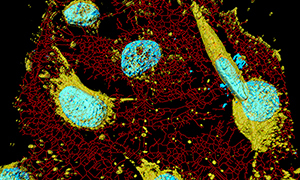 With the uptake rate of cervical cancer screening at a 20-year low, nurses need to help women understand the importance of screening and its crucial role in preventing death from cervical cancer, says Public Health England chief nurse Viv Bennett. 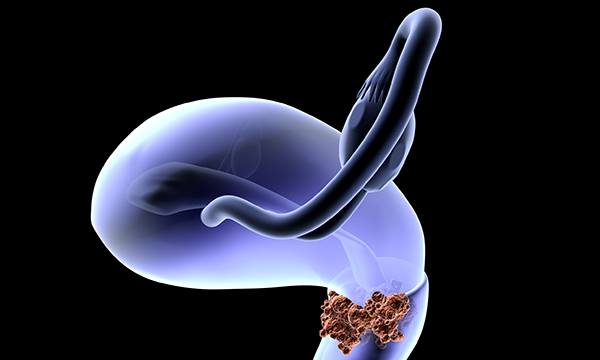 Figures showing a further drop in screening coverage in England make increased diagnoses and mortality a real threat, says helpline coordinator of a cervical cancer charity Gill Burgess. 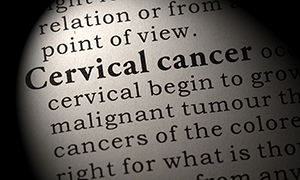 A new analysis of cervical cancer mortality rates has revealed that the risk of dying from the disease is higher than previously thought, with black women most at risk. 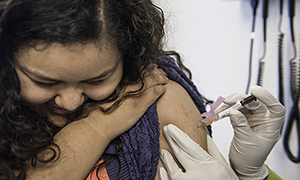 Screening guidelines and practices, which are undertaken as part of the overall cervical cancer prevention programme, may need to be reviewed as the population of women participating in human papillomavirus (HPV) vaccination increases. 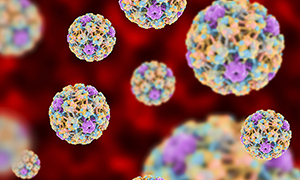 Extending the cervical cancer screening interval beyond 5 years for women aged 40 and over who test negative for human papilloma virus (HPV) is safe, say researchers. 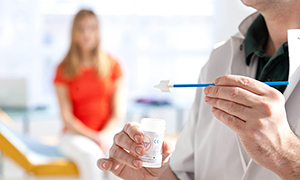 There has been an increase in the incidence of cervical cancer in women under 35, and a decrease in young women taking up cervical screening invitations. 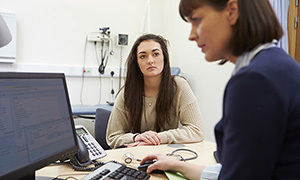 Practice nurses and GPs have a key role to play in educating women about cervical screening and tackling falling attendances, according to Public Health England guidance. 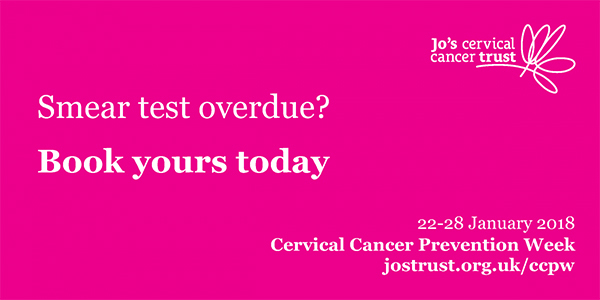 Find out more about Cervical Cancer Prevention Week from Jo’s Cervical Cancer Trust, the UK’s only dedicated charity offering support and information to women of all ages and their loved ones affected by cervical cancer and cervical abnormalities. The National Helpline is on 0808 802 8000.